Yeooow! 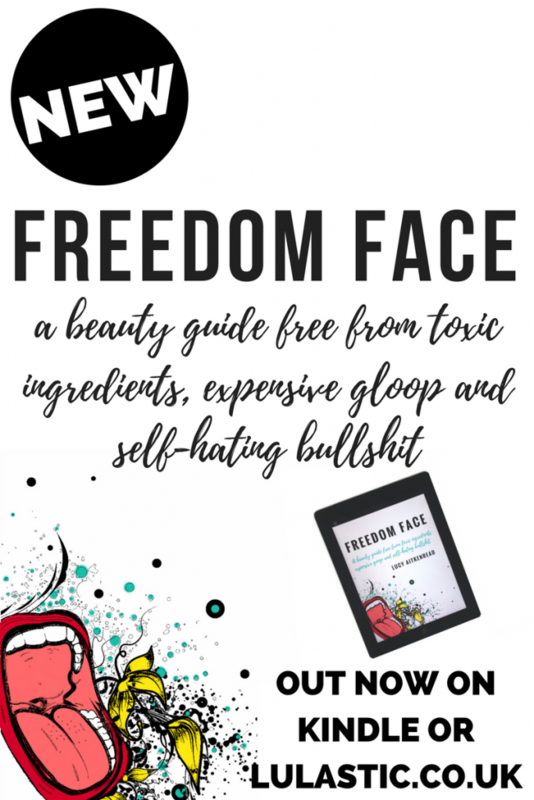 My new book Freedom Face hits the shelves today and I hope it hits the self-hate of the mainstream beauty industry in the guts too! 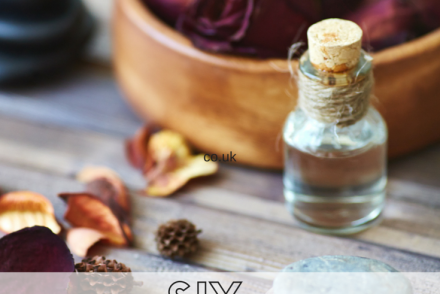 It’s not about hairy armpits, although that IS in there, and you DEFINITELY don’t need hairy armpits to read it! But I feel like body hair is a great example of where choice has been taken away from women and we’ve been forced to accept a ridiculous beauty ideals. Also, I do just still think it’s funny. 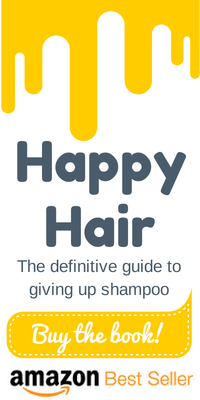 I must be the hairiest beauty columnist Cosmopolitan has ever published, and here I am writing a beauty guide. Mwwwahahaha. 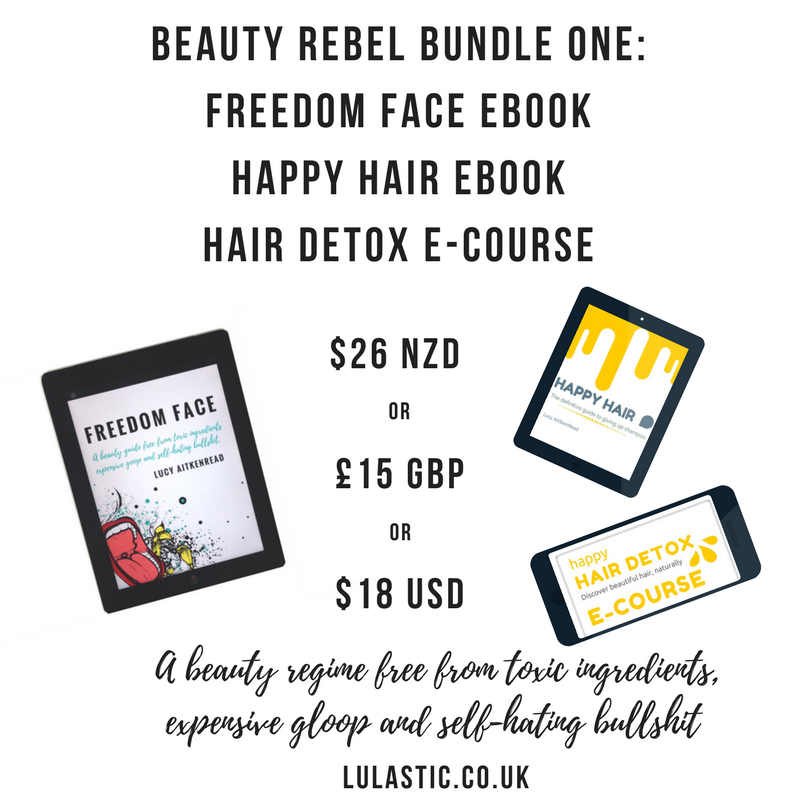 So the first bundle, Beauty Rebel Bundle One, includes both my e-books, Freedom Face AND my first ebook Happy Hair AND access to my Hair Detox e-course which is packed with video tutorials and worksheets to really help you get to grips with your natural, shampoo free hair. 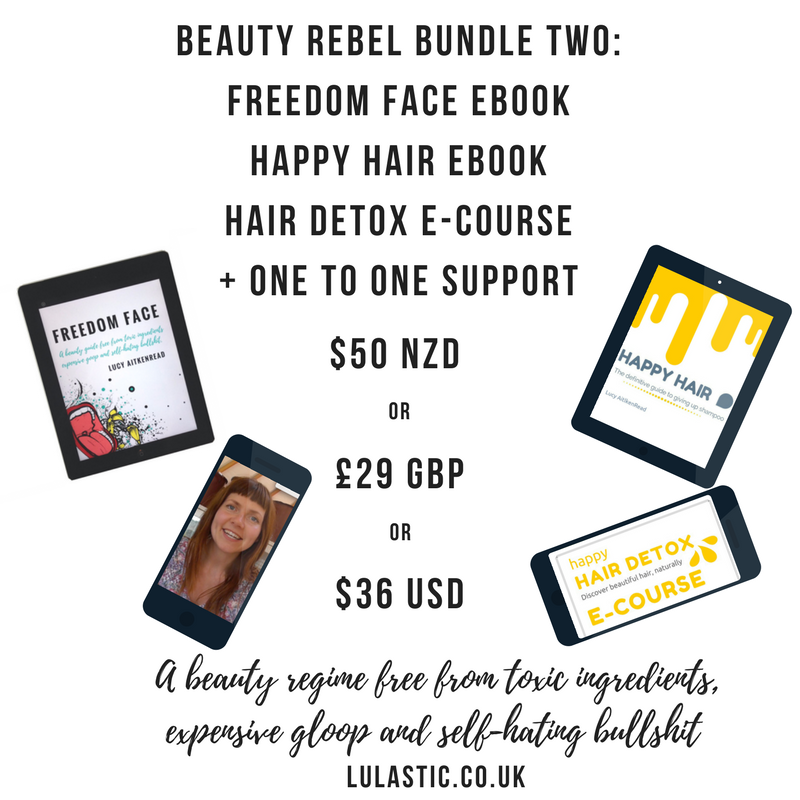 The next bundle, Beauty Rebel Bundle Two, includes all of the above AND one to one support from me. This is aimed at people who don’t have much support around them for making these kinds of beauty choices, it is some serious hand holding from me. It includes two skype chats that you can cash in whenever you like and email support. 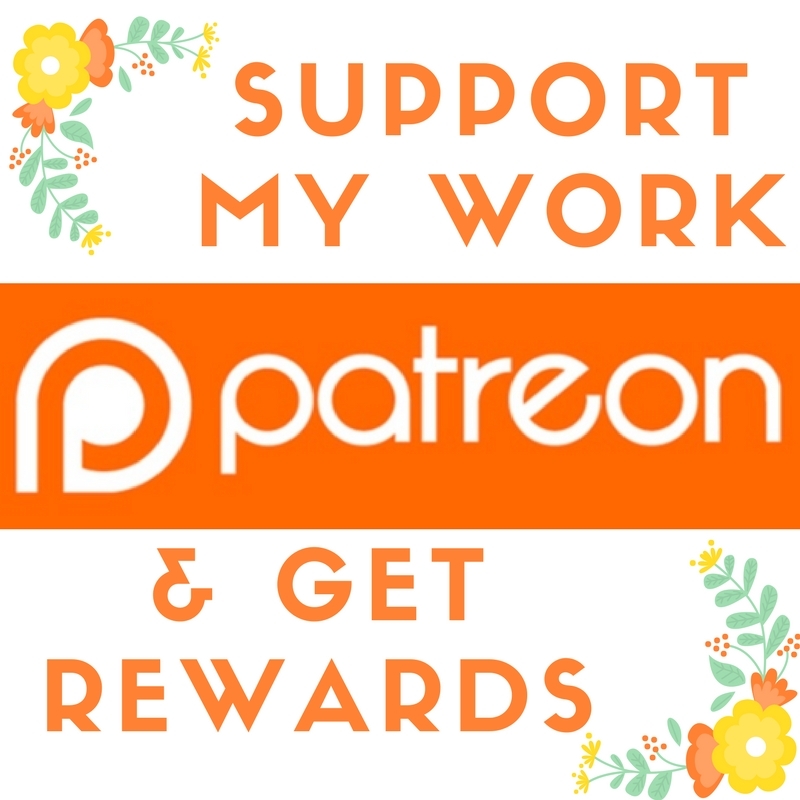 I’d LOVE to connect with some of you this way. 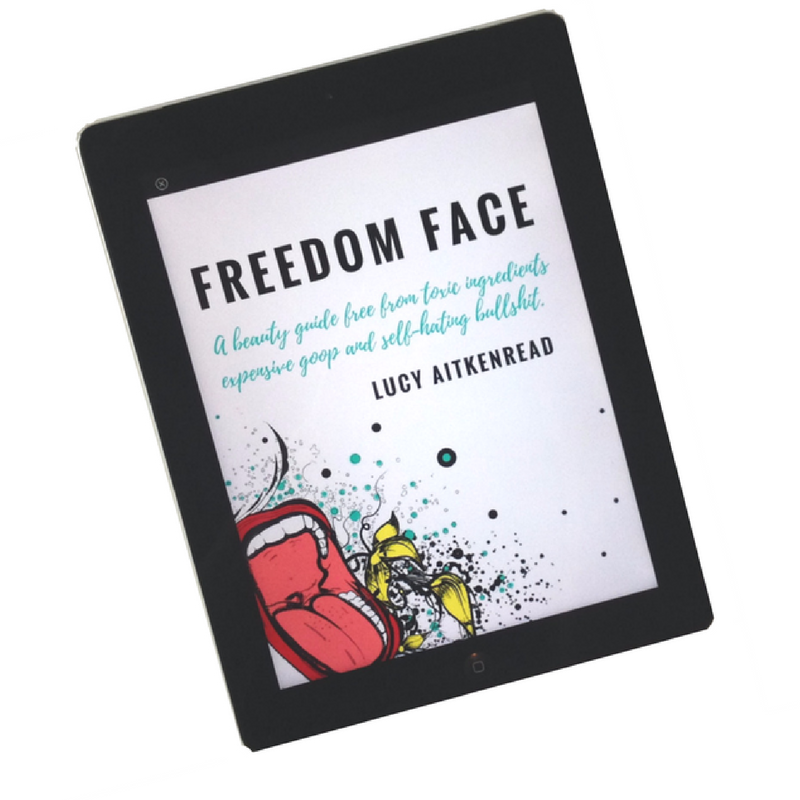 I would absolutely love any help in getting the word out there about Freedom Face. I feel more excitement and more nervous anticipation about this than any ebook of mine so far! It is huge, for starters, I also feel a bit vulnerable too, as if I am laying it all bare. If you like it, PLEASE leave a review on Amazon and tell your friends and share this link on social media. Every single little mention of my ebooks makes a huge difference to me! I am also doing a Facebook live on 14th Feb 9pm British time – that is 10AM 15th Feb NZ time! 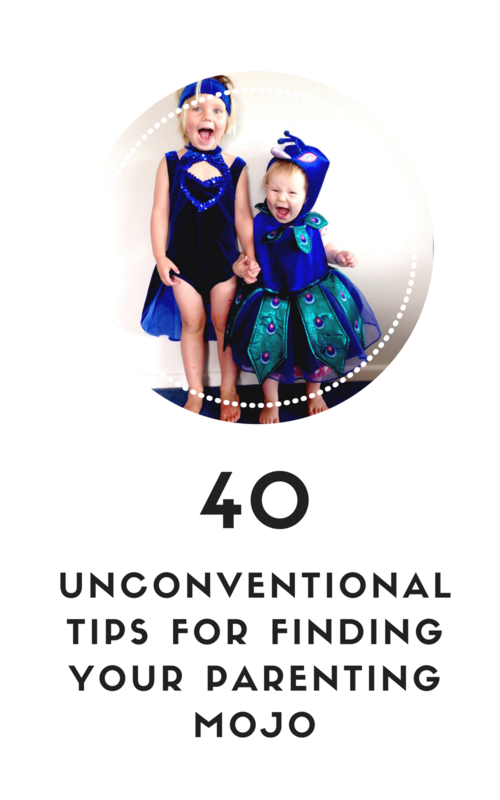 Would love to join in and happy to answer all pressing questions! THANK YOU! I feel so very grateful to you all, I wouldn’t be here getting to write about things I am passionate about if it wasn’t for so many of you encouraging me. THANK YOU! 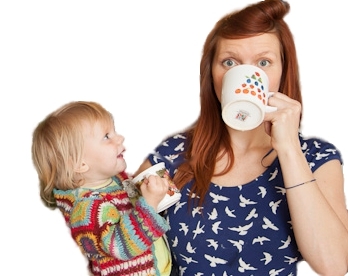 Here is today’s Youtube video – it is all about being one hairy mutha! There is a movement afoot that says every person is valuable and worthy and that the world is more beautiful when wobbles and leg fuzz and different skin tones and hair types are celebrated. 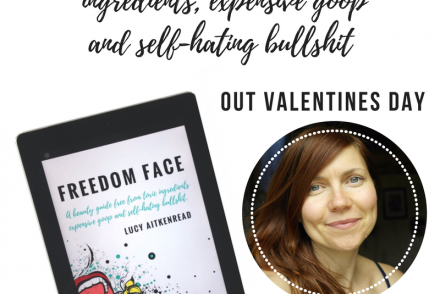 Is the Freedom Face available in a Print format?If any where can I get the copy? Ah rats – do you mind if I ask when you bought it? 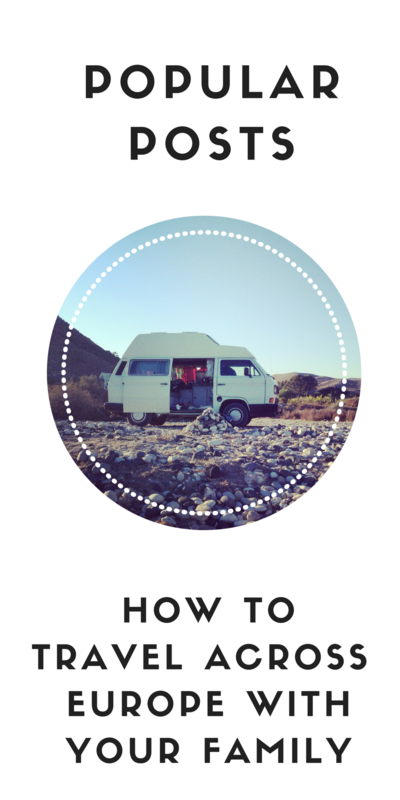 I made some changes recently and hopefully you have an old version? 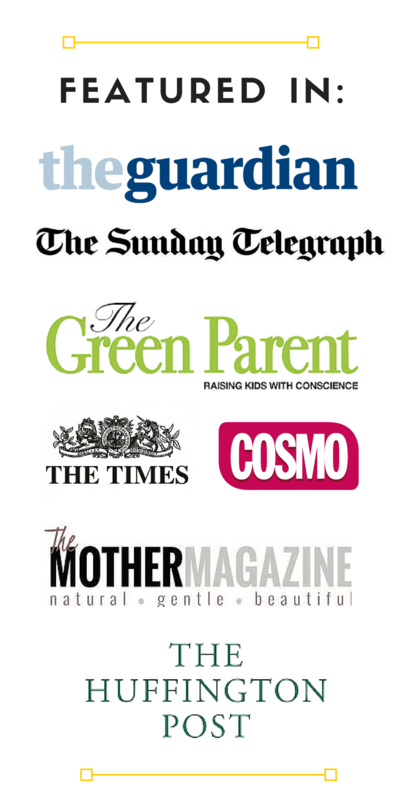 Here it is anyway http://lulastic.co.uk/natural-beauty/freedom-face-resource-page/ Thanks for reading!